This year went off to a great start. On the first day of 2014, me and my girlfriend decided go on an adventure. We went to the Queen City of the South to experience some new and exciting things. 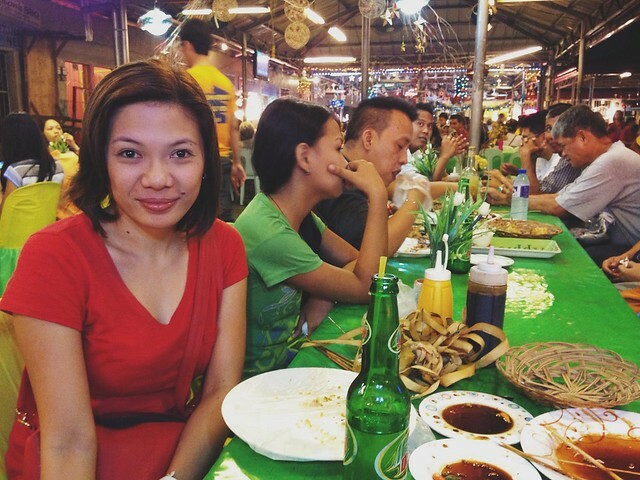 On the first night, we tested out Cebu's famous place for barbecue: Larsian sa Fuente. 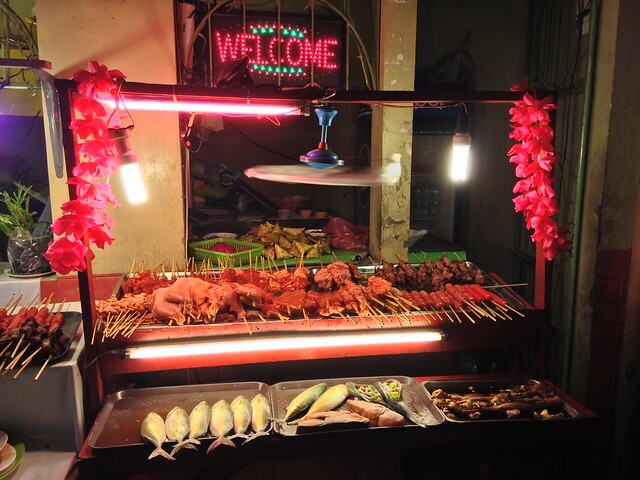 It is the best place for affordable and delicious grilled food. I highly recommend it to all the foodies out there. Dining in the place is an experience in itself. Dinner cost: PHP 225.00 for the 2 of us. That's a lot of food already. 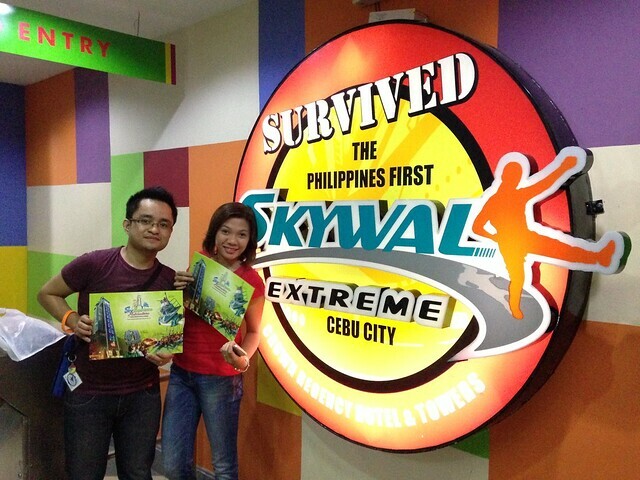 After dinner, we went to the nearby Crown Regency Hotel and Towers to experience the famous Sky Walk adventure. 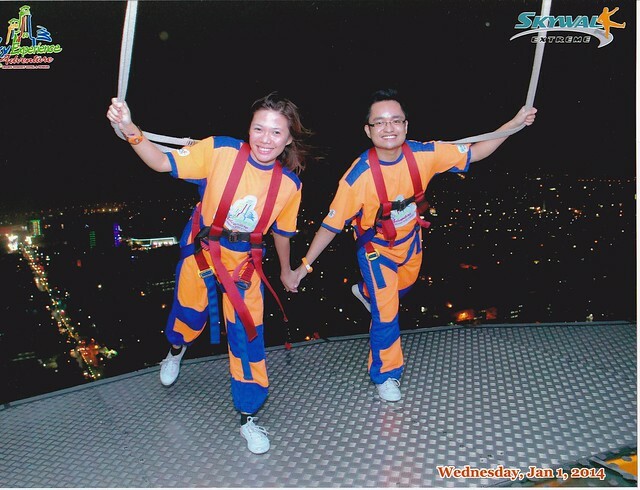 Overlooking Cebu from 430 feet up (the highest tower in the city) was a different kind of thrill. It was scary but so much fun! Early morning the next day, we headed down south to Oslob, Cebu to get to swim with their whale sharks (locally known as butanding). This was the most challenging thing to do for me. 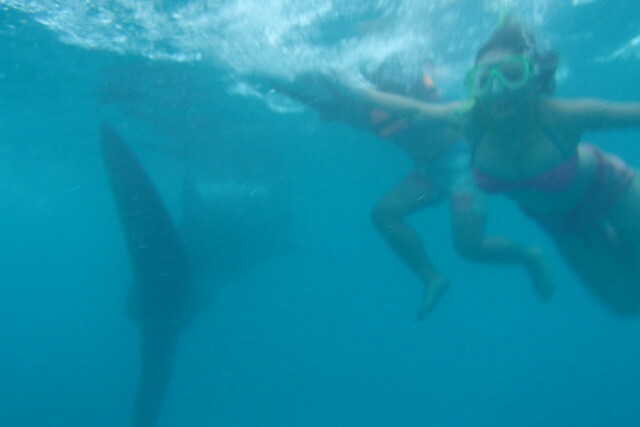 I do not know how to swim and the thought of swimming with whale sharks is pretty crazy enough. Thank God I managed to do it. 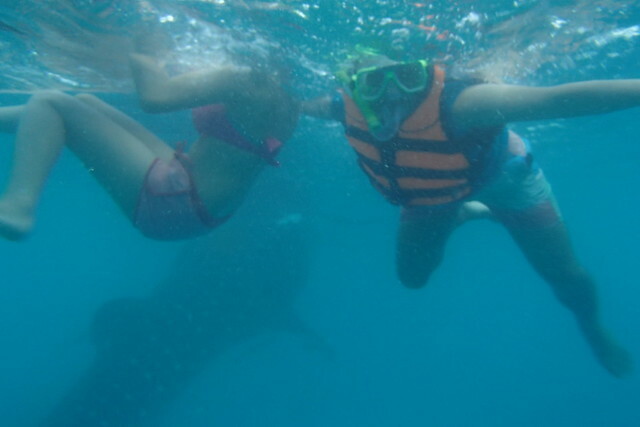 Surprisingly, the whale sharks even though they were huge were very gentle and friendly. I slightly got seasick after the experience but it was something I would never forget for the rest of my life. I will probably try it again sometime soon. Hopefully I get to learn how to swim before that time comes. Tip: Bring your own underwater cam to save on expenses. It's also a bonus if you know how to operate your cam. The divers there unfortunately were not able to take good photos of us underwater. 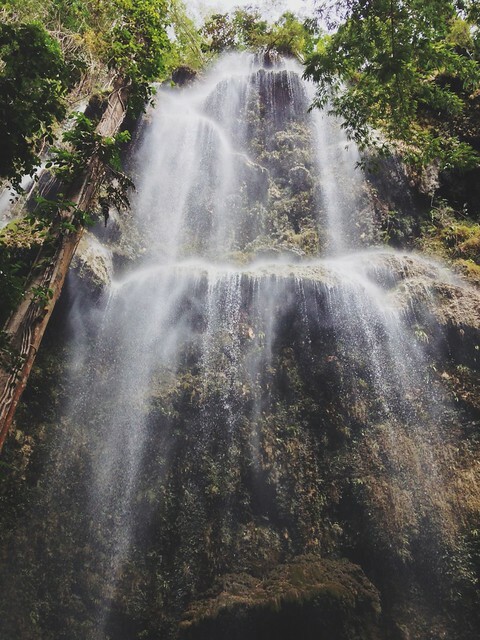 Because we were already in Oslob, we did not miss the chance to also visit Tumalog Falls. 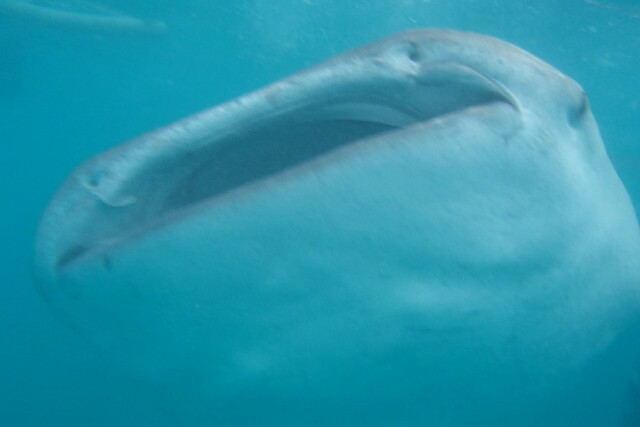 From the whale shark watching area, you only need to hire a habal-habal driver to get you to the place. The place was enchanting. It's a captivating sight of nature. 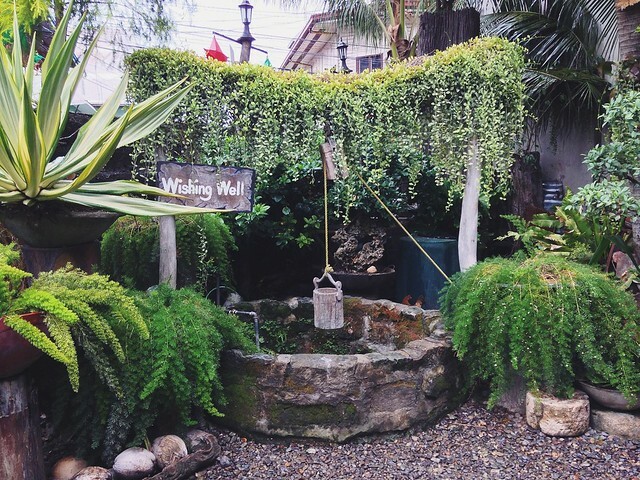 After checking the falls, we also visited the historical Kwartel at Oslob. 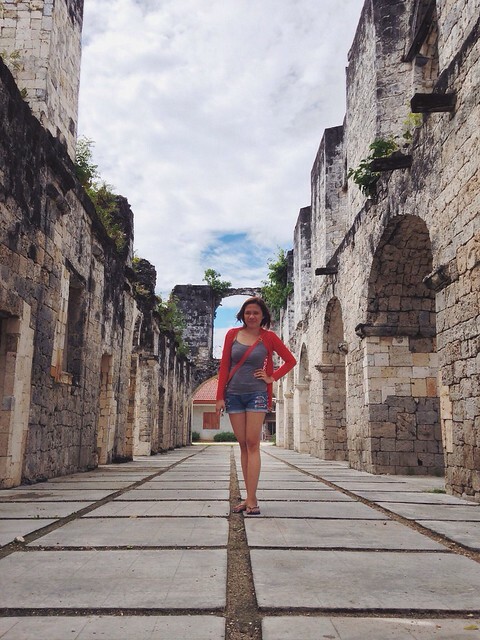 This place though a small area is filled with some interesting bits and pieces of Philippine history. It's worth checking out. 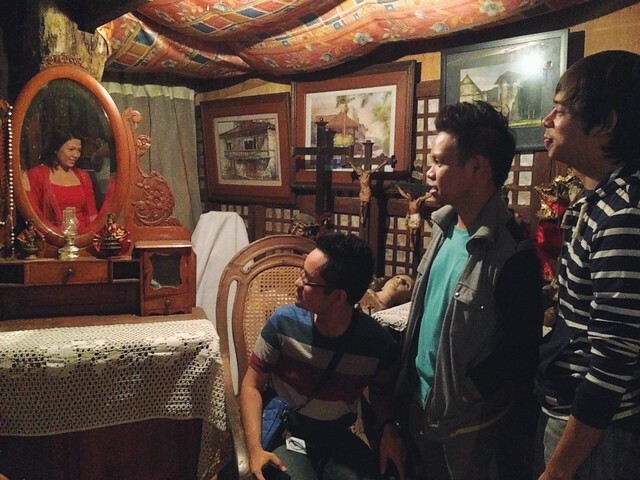 On the last day of our trip, we visited two historical houses in Cebu. 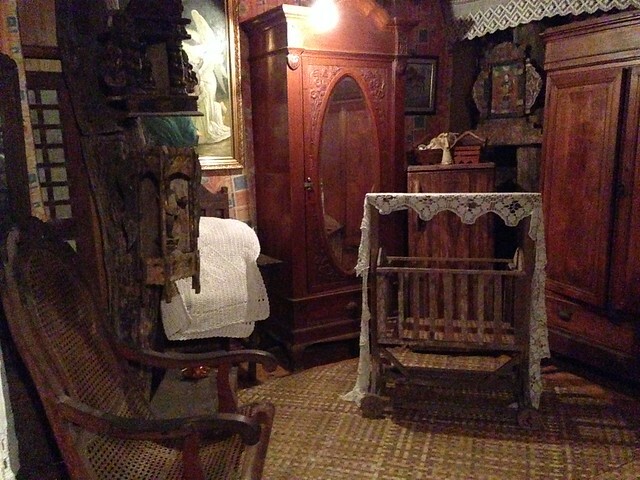 First was Casa Gorordo Museum along Lopez Jaena Street. 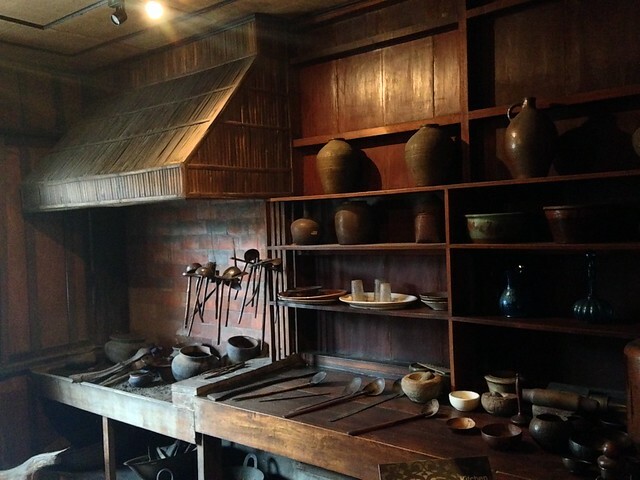 This house was built in the 1850s. 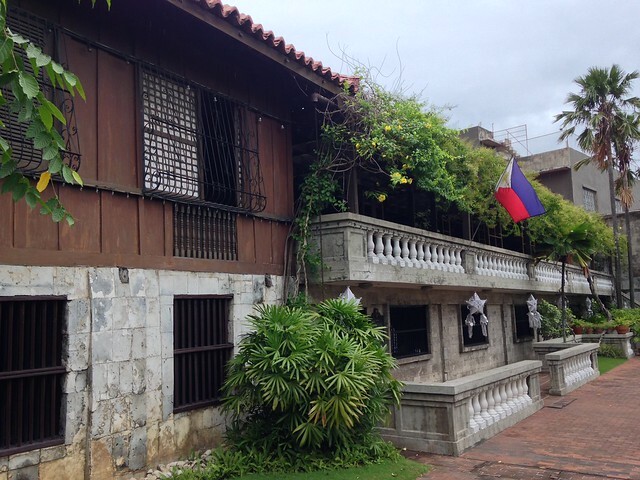 The other one was the Yap-Sandiego Ancestral House which is also near the area. This one is much older than the former. 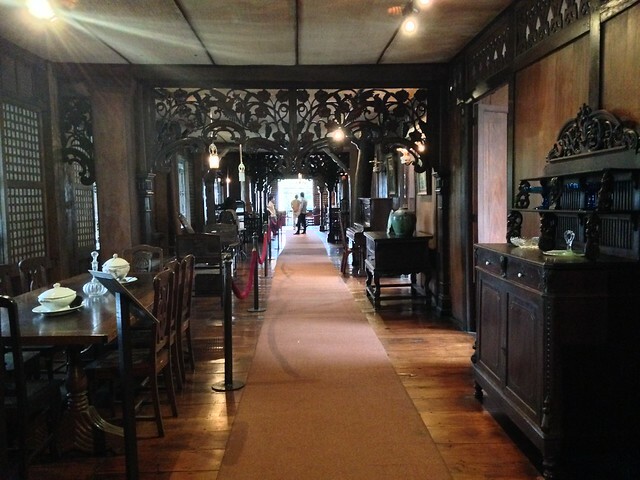 Both residences showed us the rich history of the Filipino culture and people along with some interesting antiques to behold. I am glad my year started out with a relaxing and memorable adventure with my girlfriend. Nothing beats the enriching experience you get from a vacation especially when you are with a loved one. 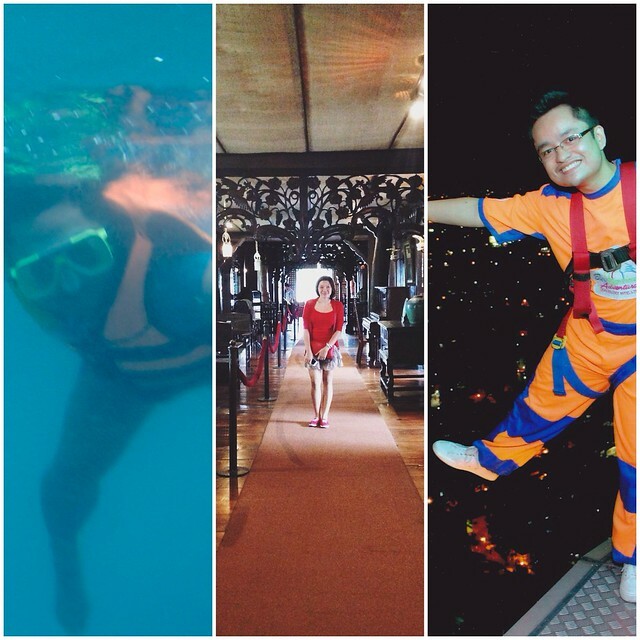 To more adventures this 2014 and the years to come!